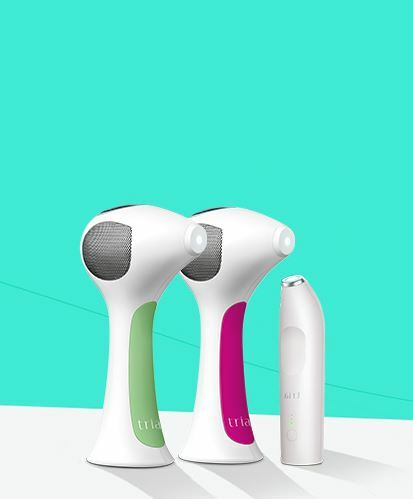 The first and only FDA-approved hair removal laser for at-home use was designed to give you lasting results. 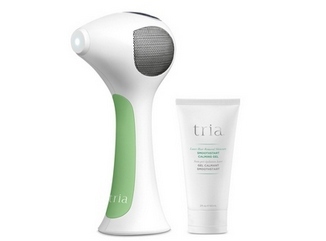 "I love the Tria Laser. 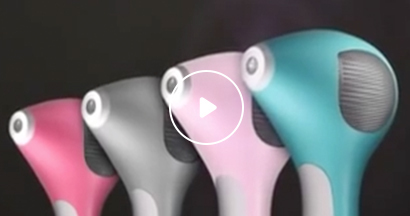 This is hands-down the best solution for unwanted hair! It truly brings confidence and freedom!" 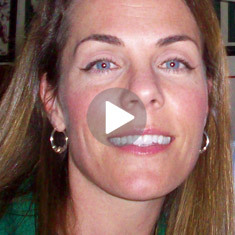 "By the third treatment, I was completely amazed. The hairs aren't growing back. They're gone!" "Everything in your wardrobe you can wear because you don't have to worry about, oh my gosh, do I have time to shave?"